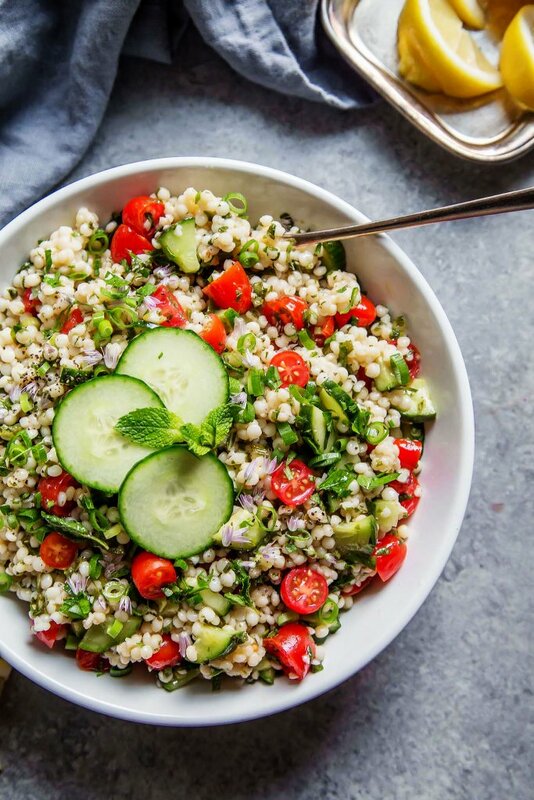 This Israeli Couscous Tabbouleh Salad recipe combines pearl couscous with tomatoes, cucumbers, fresh herbs and a light citrus dressing. Who are my tabbouleh salad fans? That minty-herbal, tomato and cucumber packed salad that’s so refreshing with just a hint of citrus. 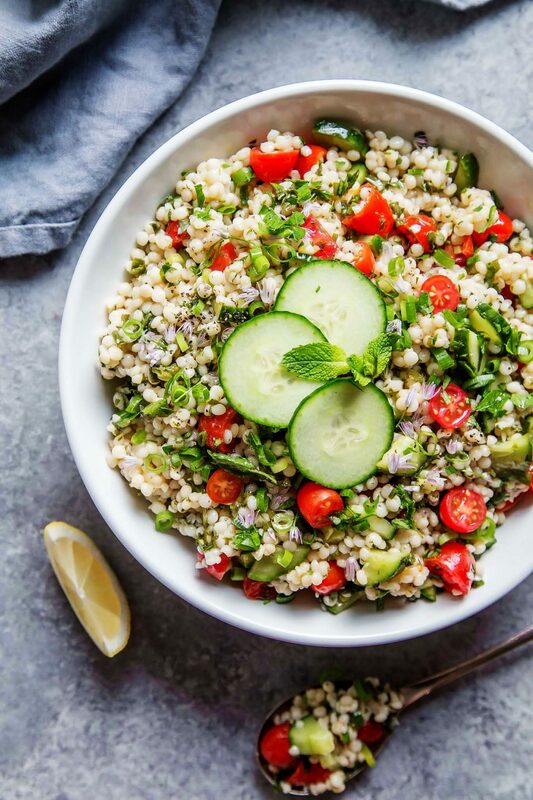 I’d include myself in that group but there’s one thing I don’t love about it… Sometimes I find it to be a bit dry… I think it’s the fact that the couscous drinks up all the yummy dressing… So, I changed things up a bit with this Israeli Couscous Tabbouleh Salad recipe. 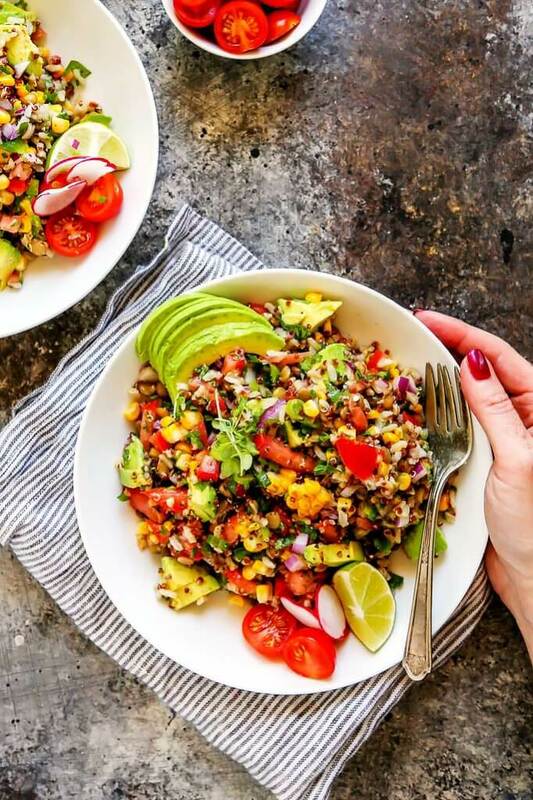 I’m using those dots of pasta in this tabbouleh salad – making it a bit of a twist on a pasta salad and a traditional tabbouleh. The particular brand that I love is from Bob’s Red Mill. 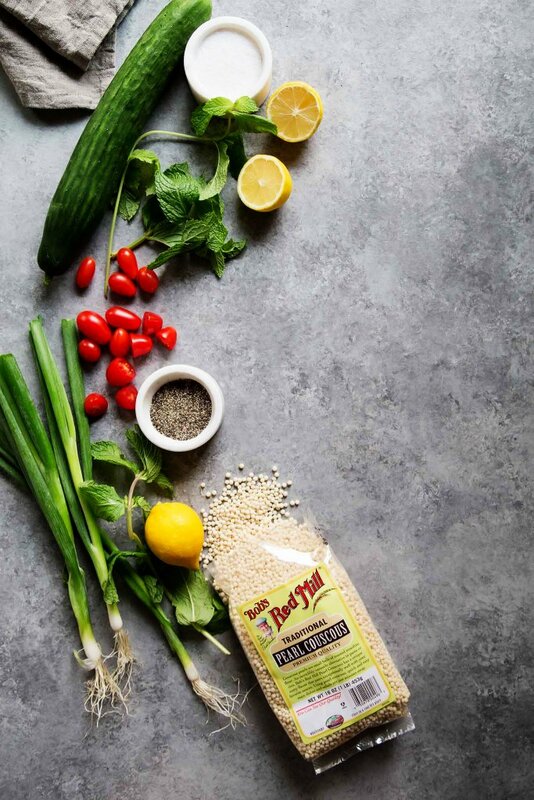 Their Natural Pearl Couscous is easy to find in your local store, or online here. What I love about it is that the dressing doesn’t get soaked up so much, instead it just perfectly coats those beads of couscous and dresses the herbs and vegetables so nicely. 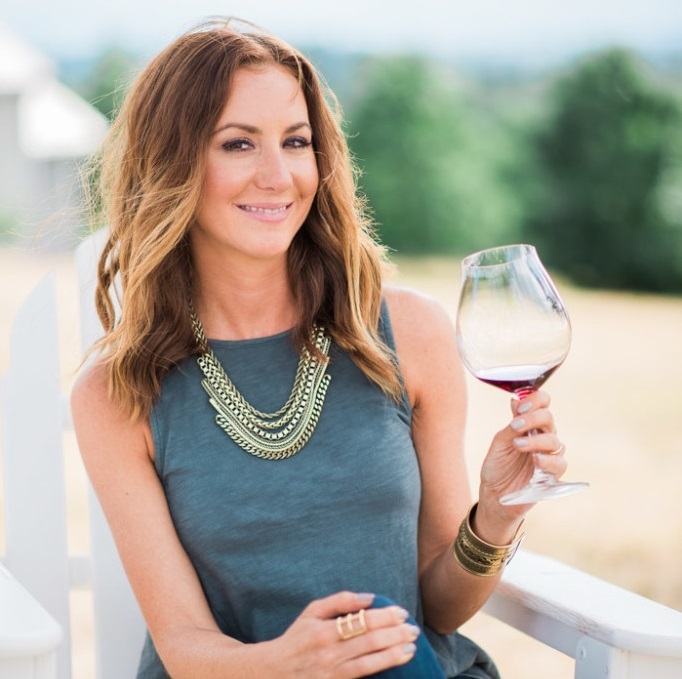 I’d love to hear in the comments below how you spent your summer – Fun trips, crazy stories, lots of wine…? 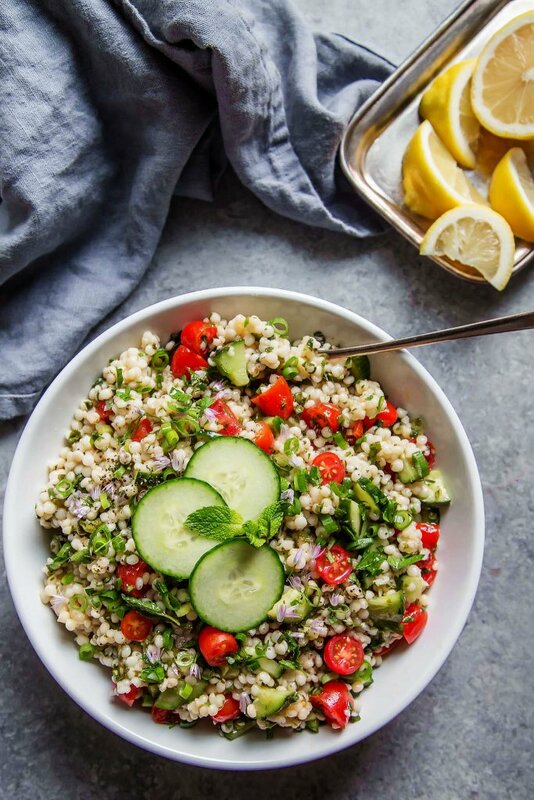 This Israeli Couscous Tabbouleh Salad combines pearl couscous with tomatoes, cucumbers, fresh herbs and a light citrus dressing. In a saucepan combine the broth, water, 1/4 cup lemon juice and 1 ½ teaspoons salt, bring the mixture to a boil, and stir in the couscous. Cover the pan, and let the couscous simmer for 10 minutes. Fluff the couscous with a fork and let it cool in the pan. 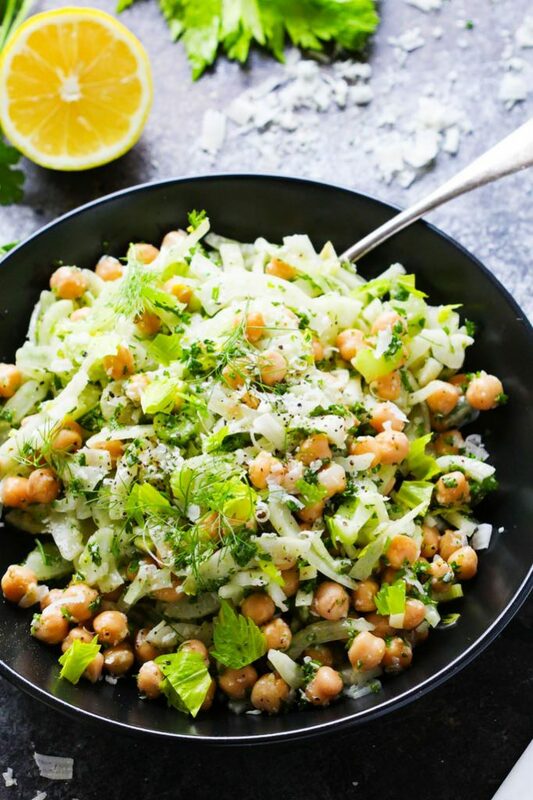 In a large bowl stir together the cucumber, tomatoes, scallion, olive oil, remaining 1/4 cup lemon juice, and remaining 1 teaspoon salt and let the mixture stand for 15 minutes. Add the couscous, parsley, and mint, stir the salad well, and chill it, covered, for 1 hour. The salad may be made 2 days in advance and kept covered and chilled. Serve the salad garnished with mint sprigs. If you loved this Couscous Tabbouleh Salad I would appreciate it so much if you would give this recipe a star review! Also, be sure to snap a picture of your finished dish and share it with me on Instagram using the hashtag #platingsandpairings and tagging me @platingsandpairings. A Sauvignon Blanc will play nicely with fresh herbs and citrus notes in this tabbouleh salad. Another option would be a dry Riesling. Pearl couscous is my favorite. 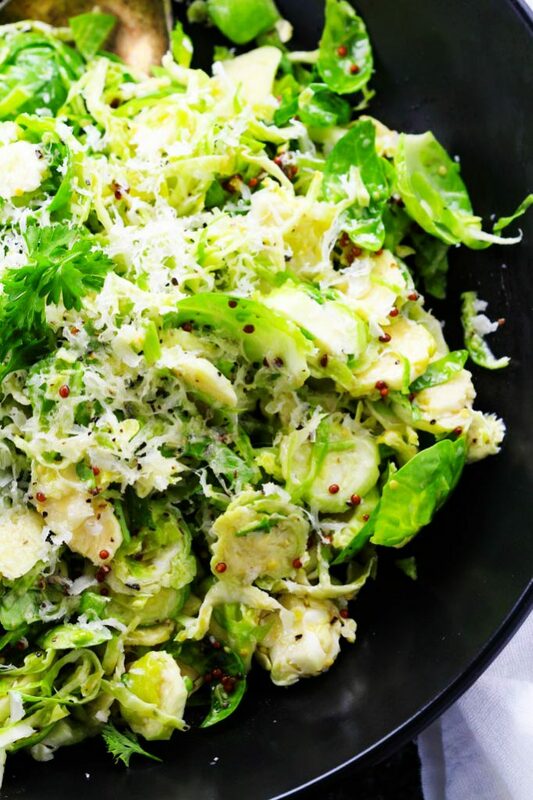 I love all of these textures and flavors in this salad! Such a pretty salad, Erin! Israeli couscous have really become a thing these days. I remember when they were rare and hard to find. They are fun to eat, so I’m glad it’s easier to access them nowadays. I like that you go all in with the parsley and mint – I prefer my tabbouli with a good amount of herbs. I recently ate an Armenian cucumber – crispy to the max, I hadn’t had a cucumber like that before! I bet it would be good in this salad. Thanks for the yums! Oooh – I’ve never tried an Armenian cucumber before. I’ll bet it’d be amazing in this couscous salad! Beautiful colors! I love new things to do with fresh tomatoes when they’re in season! And I love Israeli couscous! It is called Ptitim. An Israeli friend of mine used to bring it back for me every time when we were living in Africa. What I love is the story behind Ptitim.. It was discovered when there was a shortage of rice in Israel after the war of independence. It was used as a rice substitute then but now has become a gourmet food, especially outside of Israel.